"Baptism, the Eucharist, and the sacrament of Confirmation together constitute the "sacraments of Christian initiation," whose unity must be safeguarded. It must be explained to the faithful that the reception of the sacrament of Confirmation is necessary for the completion of baptismal grace. 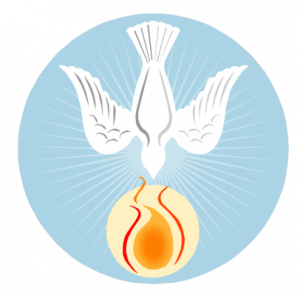 For "by the sacrament of Confirmation, [the baptised] are more perfectly bound to the Church and are enriched with a special strength of the Holy Spirit. Hence they are, as true witnesses of Christ, more strictly obliged to spread and defend the faith by word and deed."